Matthew Magee is a Minerals Process Engineer with extensive operational management experience in multiple regions. 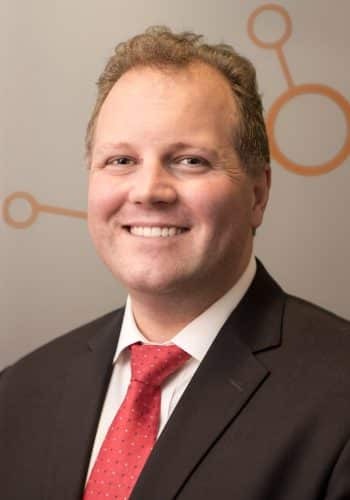 He has had a wide range of senior leadership roles spanning operational, project, technology development and strategic functions within commodities including Copper, Gold, Lead, Zinc, Silver, Iron Ore and Coal. Matthew is an acknowledged thought leader that sees unique opportunities and approaches problems unconventionally to provide deep insight into mine site productivity. Levering this experience, he directly managed the development of Excellence Centres within Rio Tinto for four years. As Director – Operations for Interlate, leads team that work as a real-time extension of client site teams to identify, execute, implement and maintain productivity improvement initiatives across a wide range of commodities worldwide.